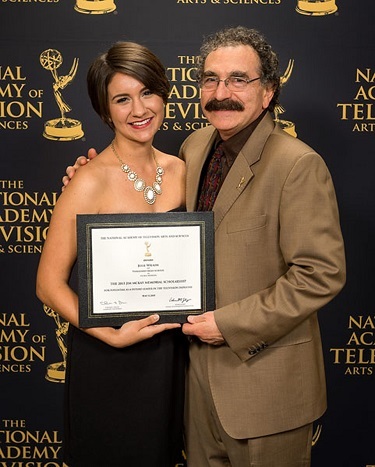 The Foundation of The National Academy of Television Arts and Sciences (NATAS) recently had and imparted more reason to celebrate (pre-Emmy style) as it made the dreams of three exceptional college-bound students come true! Three scholarships awarded to high school seniors with a vested interest in the study of TV and broadcasting were announced on August 11th. The grants encompass a Trustees’ Scholarship in the value of $40,000 along with to two additional endowments which pay tribute to renowned journalists Mike Wallace and Jim McKay each worth $10,000. 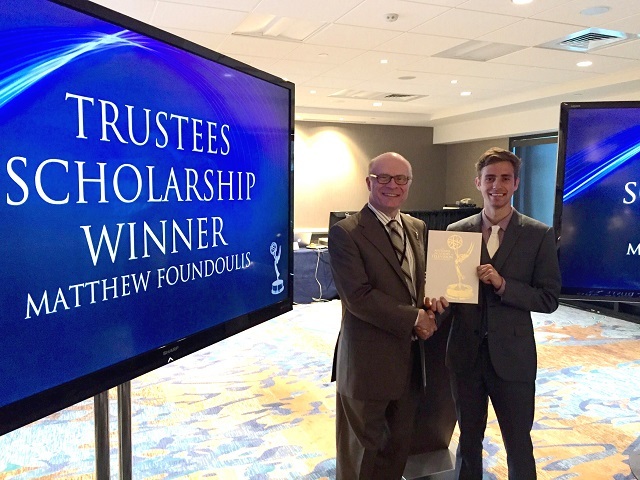 The talented recipient of the $40,000 Trustees’ Scholarship: Matthew Foundoulis of Laguna Hills, California. Having garnered much attention for a screening of his short film Ghosts at a San Diego NATAS Board of Trustees Meeting back in June, Foundoulis is already recognized as an exceptional writer, producer and director. A graduate of Laguna Hills High School, Matthew plans on attending New York University where he will work towards a degree in TV production. Respective beneficiaries of both the $10,000 Mike Wallace and Jim McKay Memorial Scholarships: Matthew Cappucci of Plymouth Massachusetts and Julia Wilson of Ocala Florida. Harvard-bound Cappucci is also a graduate of Sturgis Charter Public School. An up-and-coming Meteorologist, he has the noted distinction of being the youngest –ever presenter at a conference of the American Meteorological Society and was recently a celebrated guest at the Boston/New England Emmy Awards on May 30th. Cappucci has another reason to celebrate as he will be officially acknowledged at the News & Documentary Emmy Awards in September! Julia Wilson’s standout accomplishments feature many ventures in non-fiction television up to and including hard news, feature news and public service announcements the most noted of which was her commentary on cyber-bullying in the run-up to significant game against a rival school. 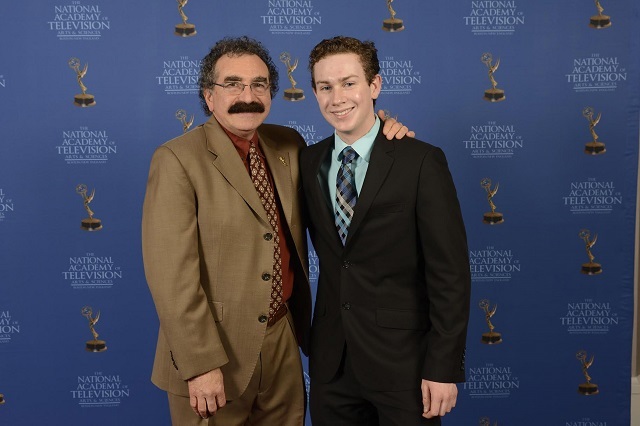 Said expose was also highlighted at the Sports Emmy Awards on May 15th. Julia is excited to be attending the University of North Carolina at Chapel Hill! In its third year, The Mike Wallace Memorial Scholarship is funded by a five-year grant from CBS News in honor of the eminent correspondent (1918-2012). Said award is bestowed every year at the News & Documentary Emmy Awards. The Jim Mckay Memorial Scholarship is now in its sixth year and pays tribute to the lauded sports commentator (1921-2008). It was founded in 2009 by CBS, ABC, NBC, FOX, and HBO for the purpose of being granted each year at the Sports Emmy Awards. 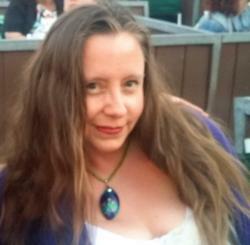 This entry was posted in Television and tagged 36th Annual News & Documentary Emmy Awards, Emmy Awards, NATAS. Bookmark the permalink.